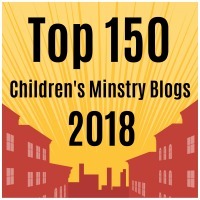 We’re going to plunge headfirst into a topic this week that I’ve never seen addressed anywhere in books, articles or seminars on working with families of kids with ADHD…the use of medication for the specific purpose of helping kids function better during church-based programs and activities. There are several reasons why I referred to today’s discussion as “the taboo topic.” Parents of kids with ADHD who do make their way to church are often very uncomfortable sharing any information about their child’s diagnosis or treatment. Church staff and volunteers should appropriately avoid speculation about a child’s diagnosis or judgments regarding a child’s treatment needs. 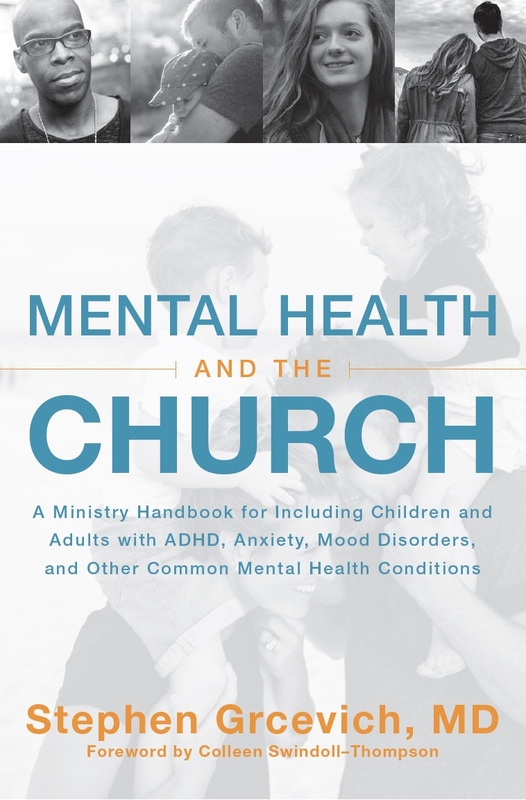 Physicians and other professionals involved with treating kids with ADHD are likely too uncomfortable broaching the need for medication at church or too oblivious to the reality that some parents would desire treatment in support of their child’s spiritual development. Today, I’d like to look at the issue of medication for church from the perspective of parents and kids. Wednesday, we’ll take the perspective of church staff and volunteers. Friday, we’ll take the physician’s perspective and offer a resource to help parents discuss the need for treatment during church activities with their child’s doctor. First, my two cents: If your child’s experience at church is as important as their experience at school, the need for effective treatment at church is as great as their need for treatment at school. Why would a parent not give their child medication on the weekend that would help them have a better experience at church? One reason involves the side effects many kids experience from the commonly prescribed ADHD medications. 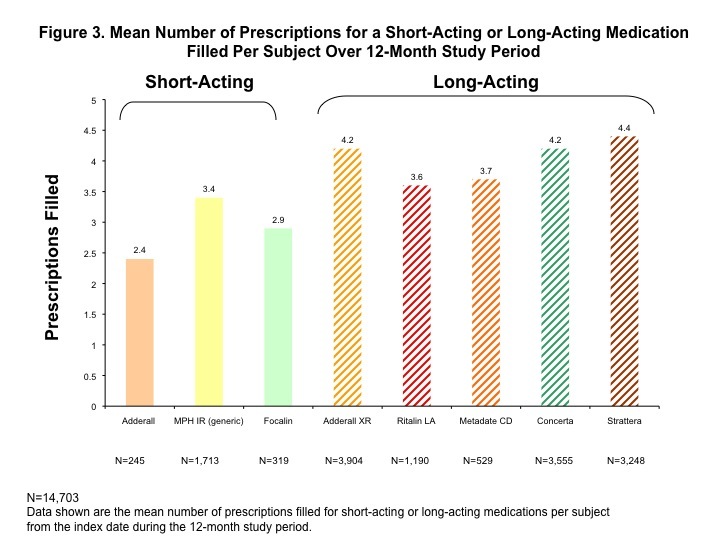 Parents of the “average” kid with ADHD fill between four and five 30 day prescriptions per year…the number for adults is 3.1. 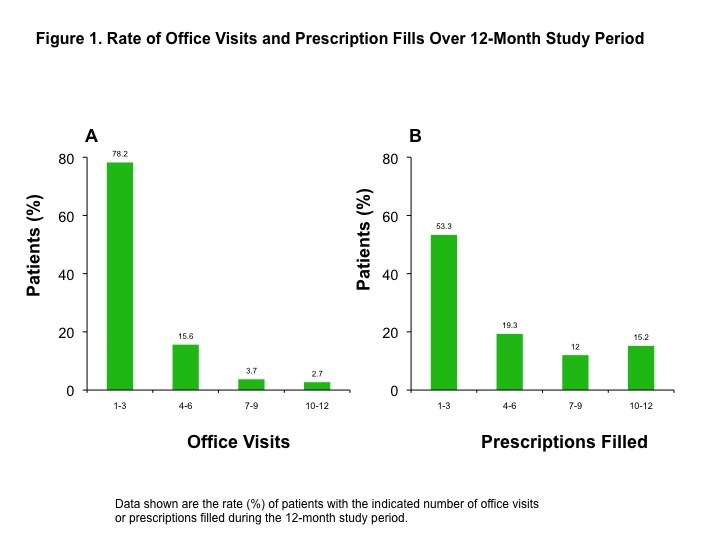 27% fill seven or more 30 day prescriptions per year. As a result, the “average” kid with ADHD who has been prescribed medication isn’t on their medication on any given day. My interpretation is that people take this stuff when they really need it and avoid medication whenever they can get away without it. Appetite suppression is the most common side effect in kids. Some kids have more difficulty sleeping on medication. Kids with ADHD who also have anxiety disorders (30%) often experience worsening of anxiety symptoms accompanied by moodiness and irritability on stimulants. Parents administer medicine because, in many instances, their kids just wouldn’t make it through school without it or their behavior would just be too disruptive to family life and peer relationships. Parents haven’t been conditioned to think about the impact of ADHD on their child or family’s church participation because I suspect most clinicians don’t ask. In the last fifteen years, I can count on the fingers of one hand the number of times I can recall a parent spontaneously volunteering that they were concerned about their family’s inability to do church because of their child’s ADHD before I raised the question. Talk about don’t ask, don’t tell! 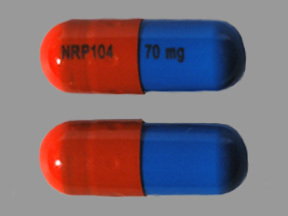 Tweens and teens frequently take themselves off medication between the ages of 10-14. I hear kids tell me their medicine results in friends telling them they’re too “serious,” or that they don’t feel like themselves or become more self-conscious in social situations. The middle schooler on a retreat may be more concerned about having fun with their friends than being able to absorb the content of the group discussions on the trip. For that matter, parents may choose not to provide medication for overnight retreats or mission trips because of concerns the knowledge their child takes medication may not remain confidential. Finally, some church activities are scheduled at times of day when administration of ADHD medication is inconvenient or becomes problematic because of side effects. For example, if your church offers AWANA and has a relatively high population of kids with ADHD, starting your AWANA program at 7:00 PM on a weeknight probably isn’t all that great an idea. 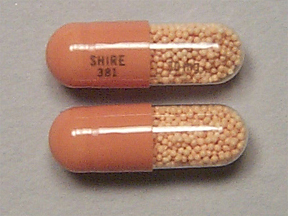 The three most commonly prescribed ADHD medications, Adderall XR (pictured right), Concerta and Vyvanse (pictured left) typically last around 10-13 hours max. If kids are getting their medication around 7:00 AM, the effects of medication will typically be wearing off around dinnertime. The only time I’ve ever had to have a parent sign a release of information to talk to my wife involved a situation when she was serving as AWANA group leader and one of my patients with ADHD got into a fight with another kid who probably should have been one of my patients. Having an understanding of this boy’s issues at a time of night when we wouldn’t have ordinarily considered his need for treatment led to a medication adjustment and a successful year in AWANA. My hope would be that parents would become as comfortable addressing the need for medication at church with their child’s physician as they would discussing the impact of their child’s ADHD in school or at home, and physicians would routinely ask about the impact of ADHD on the child’s church participation and spiritual development. We’ve got a long way to go before those conversations become routine. This entry was posted in ADHD, Key Ministry, Spiritual Development and tagged Adderall XR, ADHD, church, Church4EveryChild, Concerta, Key Ministry, Stephen Grcevich MD, Vyvanse. Bookmark the permalink.